Board games are one of the most valuable educational school supplies. On the academic side, board games help children recognize numbers and letters, read, count and make groups, and improve color recognition, visual perception, hand-eye coordination and reflexes. Board games also give children an opportunity to develop their self-confidence, self-esteem and valuable social skills in how to cooperate, communicate, share, wait, take turns, and respect others’ space and privacy. By playing games, children’s ability to focus, attention span and determination can be strengthened. 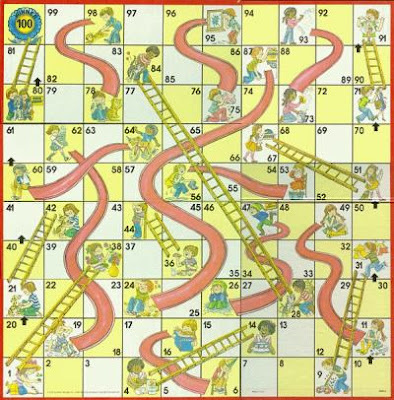 Simple board games like Chutes and Ladders can even teach children important life skills and show how their luck can change in an instant; they may be ahead one moment, and behind the next. The rules of board games teach children to stay within the boundaries. Young children need support from adults when it comes to winning and losing. Winning can make children feel very proud and elated; losing can cause frustration. Very young children under the age of five may need help from adults to win and build confidence; after the age of 6, they should start to understand the concept of fair play. For a wide range of board games and back to school supplies for children of all ages, visit United Support Corp today.